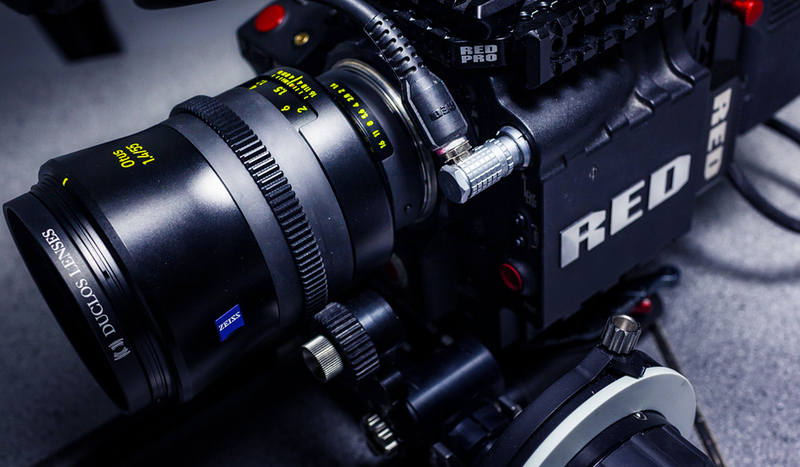 We’ve rounded up some of the most widely used real cinema lenses utilized on big-budget films. Let’s explore the high cost of high-end lenses. 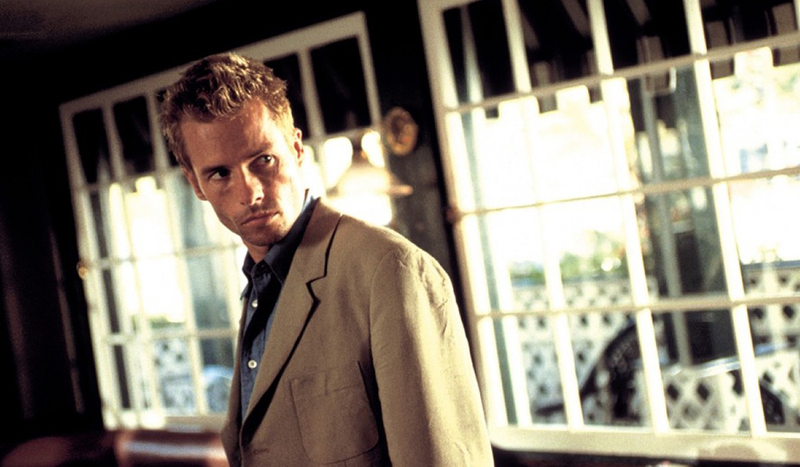 There’s just something about the look and feel of a studio-backed film. For many filmmakers who have the good fortune to utilize top-level gear, this look and feel is within reach. For the rest of us who are strapped to a finite budget, we have to make due with what we can. But what if we could break beyond our current budget and get our hands on some of that top-level gear, particularly lenses? What would it cost us? The answers to this question is, well, a lot. For many of the high-end lenses we’ll discuss, the price tag is such that if you have to ask for it, chances are you can’t afford it. 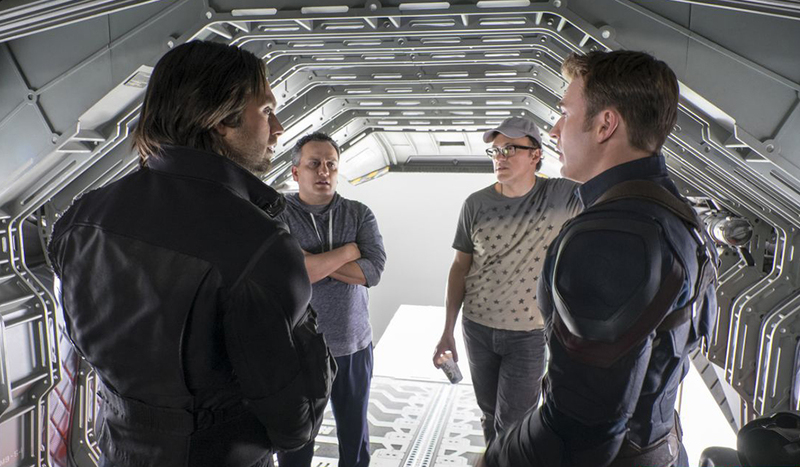 Regardless, let’s take a look at some of the top-level glass that big-time filmmakers use on big-budget films. We’re going to start off with the top five cinema lenses being used by cinematographers on films such as Life of Pi, Gravity, Interstellar, and Star Wars: The Force Awakens. First up on our list is ol’ reliable Zeiss, who’s been manufacturing lenses since the late 1800s. 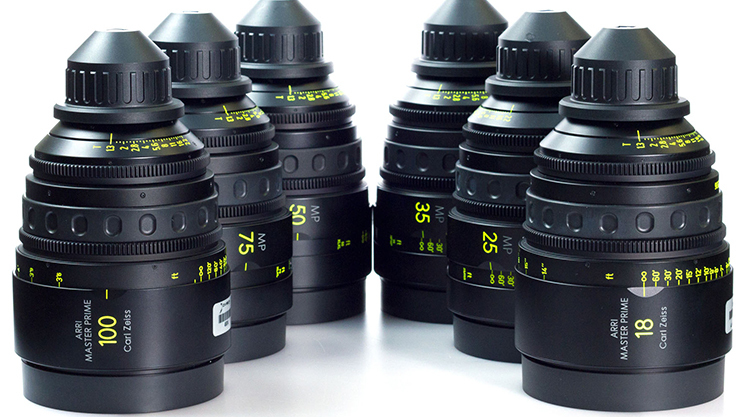 The Master Prime lenses are an incredibly popular tool for directors and cinematographers. The Zeiss Master Primes are one of the most widely used lenses on big-budget productions. *T-Stop is the measurement of the amount of light passing through the lens and actually making it to the sensor. Next is the Panavision Primo V line of prime lenses. While their roots aren’t as deep as Zeiss, Panavision does date back to the 1950s. Originally started as a manufacturer of anamorphic lenses for Cinemascope, the company expanded to cameras by the mid-1960s. 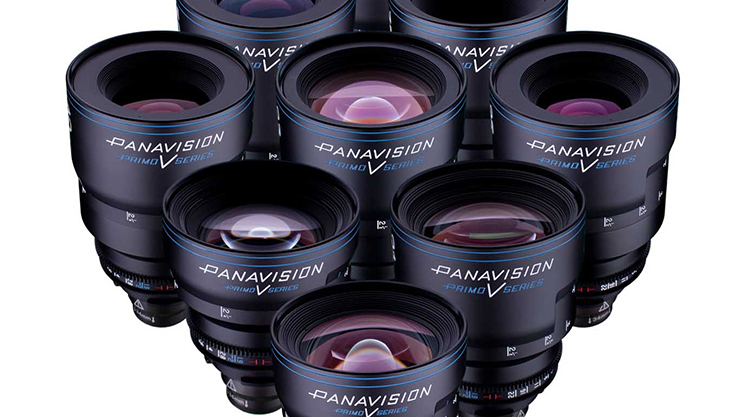 Like Zeiss and its Master line of lenses, Panavision’s Primo V line of lenses has been a mainstay in the industry. 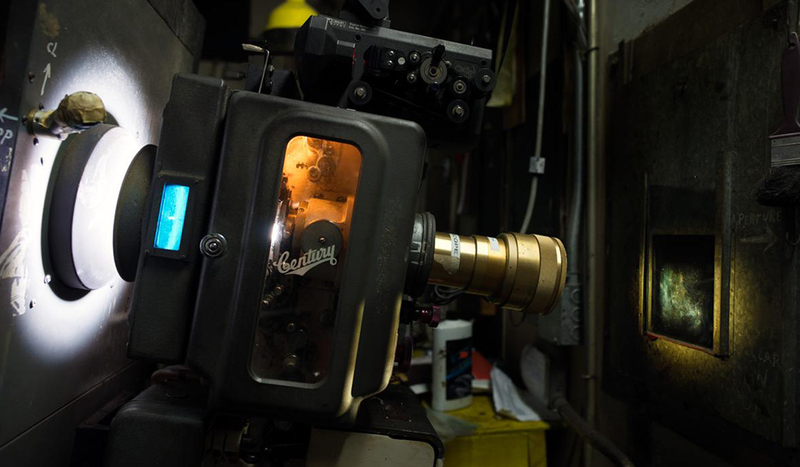 Beginning in 2001, the company began buying up major motion picture rental houses around the world, but in 2010 the bottom fell out when Panavision called for debt restructuring. As of 2013, creditors were still suing over unpaid debt. Panavision does not sell any standalone lenses. If a studio wants to purchase the lenses, they are usually restricted to purchasing them with a camera like the Panavision Genesis. For this bundle, one would be looking at shelling out $500,000-$750,000 to purchase or $4000.00/day to rent. Next to Zeiss and Panavision is Cooke. In particular, the S4 line has been used for many years, dating back to the late 90s. These primes offer an insanely sharp image that rivals most of what Zeiss and Panavision provide, yet at a fraction of the cost. 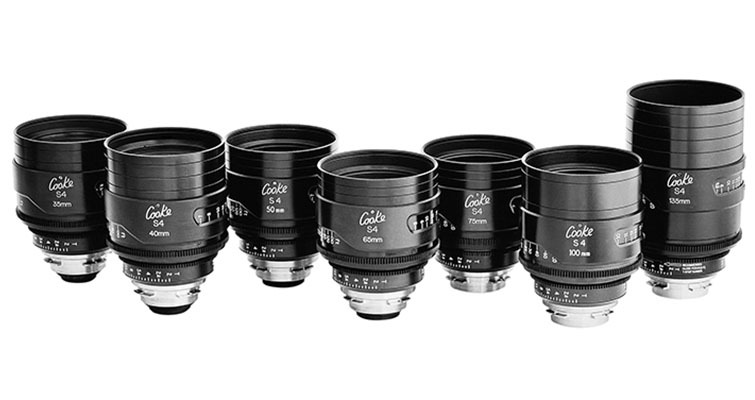 In fact, Cooke has been working for years to develop cheaper lens options for independent filmmakers. While not used as frequently as it was in years past, with the resurgence of the Panavision Primo, the Cooke S4 has a firm legacy as solid glass. 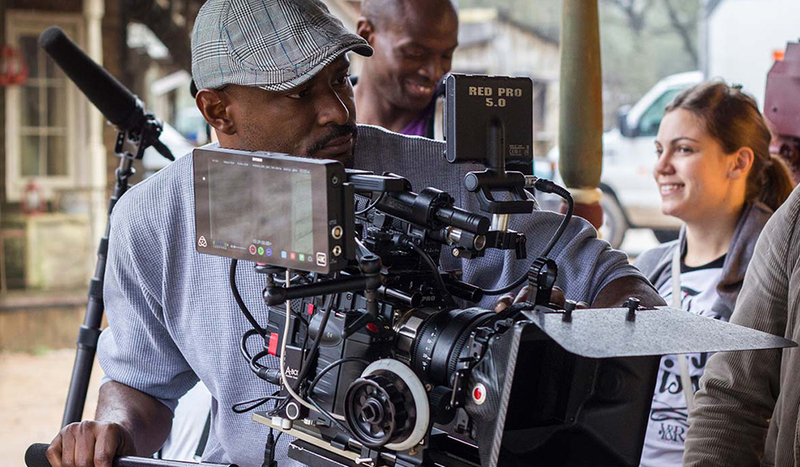 The lenses above are the most widely used by big-budget cinematographers, and the Angenieux Optimo line is the zoom lens of choice for these same filmmakers. With the ability to capture an incredibly sharp image that’s compatible with the latest digital cameras and 4K resolution, the Optimo is the premier option. 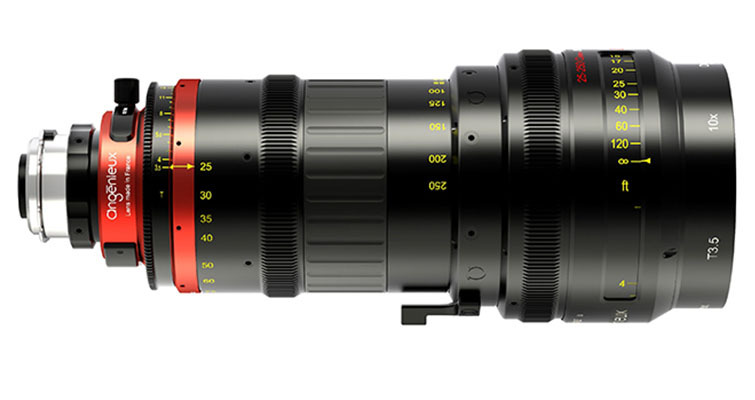 While Canon has the sport arena zoom lens on lockdown, Angenieux has a firm grip on cinema. While these are the most widely used lenses in the industry, there are several other lenses that we need to mention. These particular pieces of glass are used in big-budget productions, just not to the extent as those listed above. These options include Canon K35, Hawk Anamorphic, Fujinon and Leica Summilux. You can see the quality of these lenses in films such as Selma, The Theory of Everything and Dawn of the Planet of the Apes. Want more content on lenses? Then check out these articles from PremiumBeat. What are your thoughts on these lenses? Would you use these? Have you ever used any of these? What was your experience like? Sound off in the comments below.